Evening Joy - $55.00 : Butte Floral, Your first and best choice for all your floral and gift giving needs in beautiful Butte America! 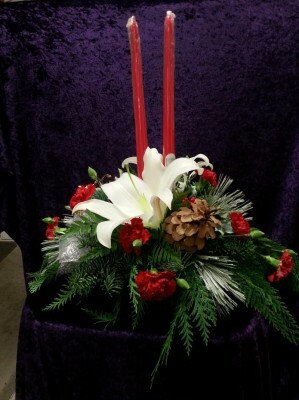 Your first and best choice for all your floral and gift giving needs in beautiful Butte America! **Due to seasonal demand, the specific color of each flower may be substituted with a similar colored flower to achieve the overall look of the bouquet.